Our search engine optimisation campaigns deliver steady and consistent improvements to your website's natural search engine rankings. This is achieved through a combination of on-page analysis and improvements combined with off-page content generation and placement. All campaigns are backed up with detailed monthly reporting via your own personalised control panel. If you'd like us to produce a no obligation keyword analysis and SEO proposal for your website all we need to know is your website URL and some idea of the keywords you want to rank highly for. We will then review and expand on these keywords. Using information from Google Adwords to estimate traffic flow we will produce a report of recommended keywords that are both highly valuable traffic sources and where we are confident we can achieve a page 1 ranking on Google. All campaigns start with a comprehensive site audit, analysis of target keywords, and off-page SEO factors. As part of this process we will identify the key phrases that can be effectively targeted to achieve page 1 rankings on Google. Every month we will review, amend and enhance the on-page content of your website. As well as the visible content we will make sure the metadata and structure of the website is sending the right message to search engines. Quality content is important for both your visitors and search engines. We can help create content that is both relevant, and contains the right keyword balance. Improving your SEO and customer conversion rates. Gaining links to your site from other high quality websites with trust and authority is a key factor in pushing your pages up the rankings. We use our network of partner sites and blogs to secure regular high quality links. 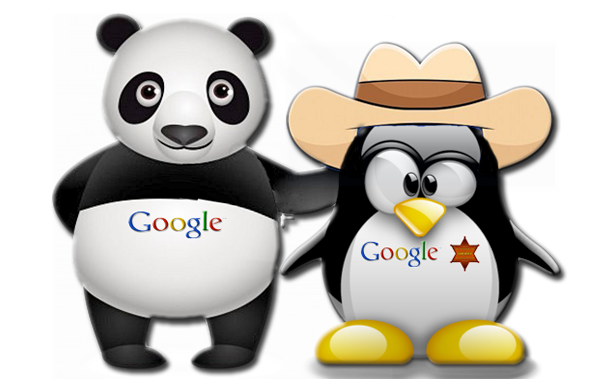 Google’s Webmaster Tools provides a range of useful information on the performance of your site. As well as making sure it is set up correctly we will review and address any issues being raised on a regular basis. Google Analytics is an invaluable source of information about the traffic your website receives. We can help you make sense of the huge range of statistics it provides, so you can make better informed decisions.